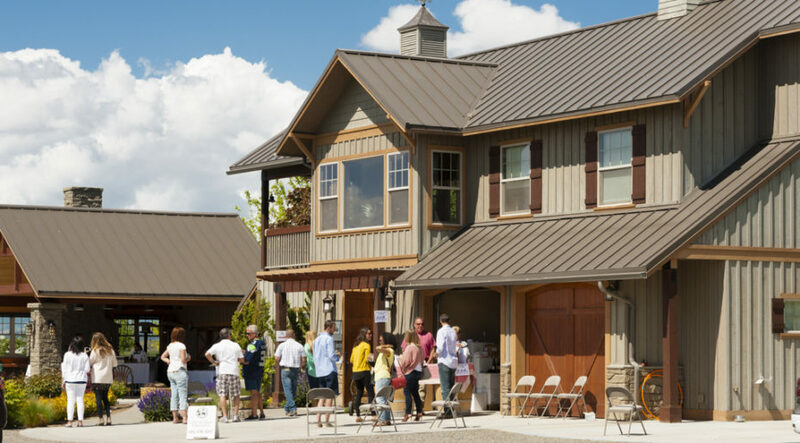 Dineen Vineyards is a family owned vineyard and winery dedicated to growing the highest quality grapes to make ultra-premium wines of depth, complexity and concentration. From our hilltop site, slopes fall off to the south, east and west. Rocky, shallow soils and variable soil types define our property and the wines that we produce. 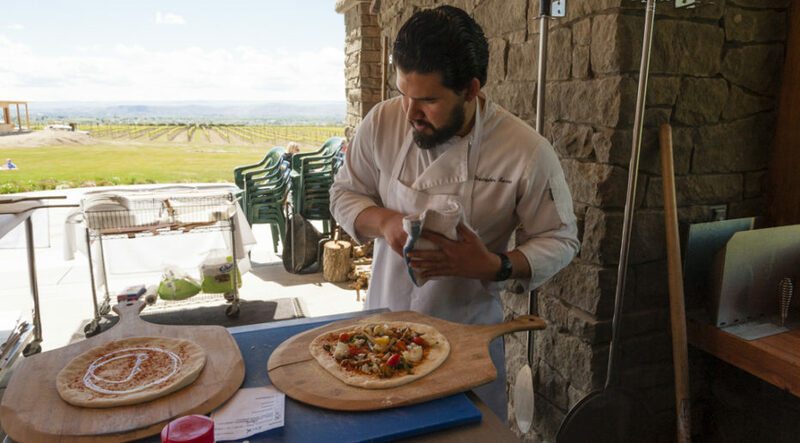 Sip a glass of wine on our patio or picnic on our broad lawn overlooking the vineyard and the valley. Wine is our passion, so come and visit us – we guarantee you a memorable experience. 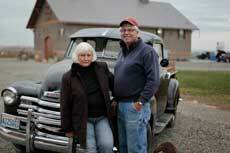 In preparation for retirement from his 40-year banking career, Pat and Lanie Dineen looked for vineyard property in California and Walla Walla, Washington, ultimately settling on the Yakima Valley. A 12-acre orchard was purchased in 2001. The trees were removed and the first Dineen Vineyard vines were planted with syrah, cabernet franc and cabernet sauvignon. 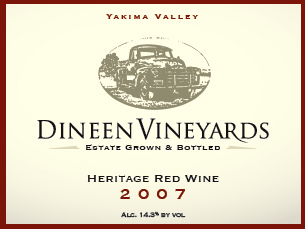 Dineen Vineyards produces a very limited amount of estate-bottled wine under its own label. 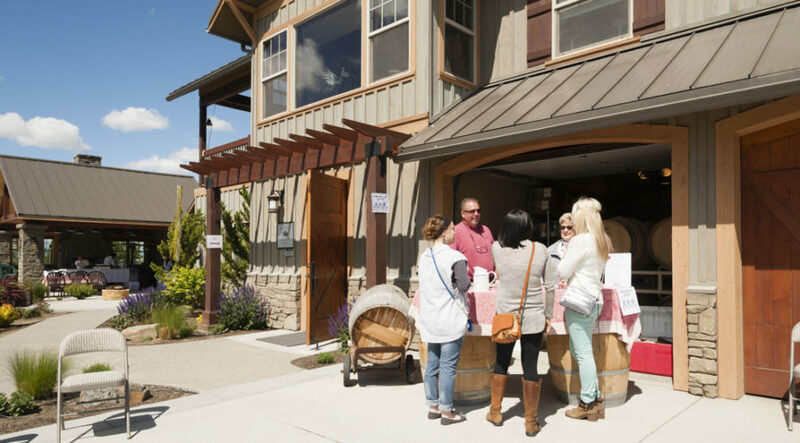 The limited-production wines go fast, so you won’t want to miss this stop! 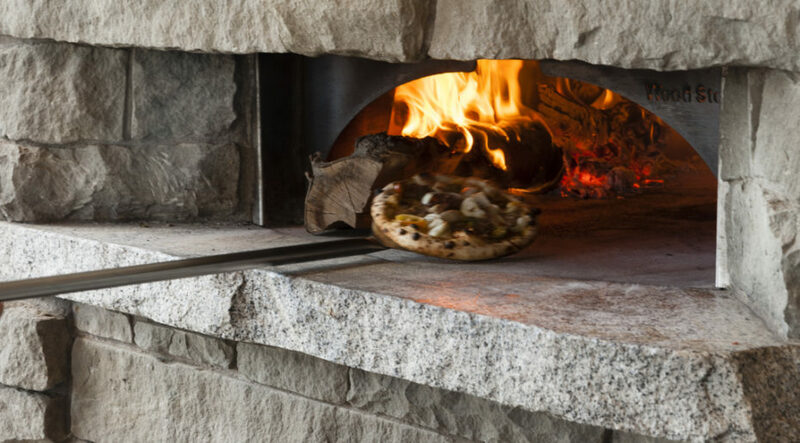 Look for delicious gourmet wood-fired pizza on Saturday’s during the spring and summer months. For tasting room hours, events, and to learn more about the wine please visit our website and Facebook page.